Many people love the idea of having a veggie patch in their yard, but the idea of getting started can seem daunting. 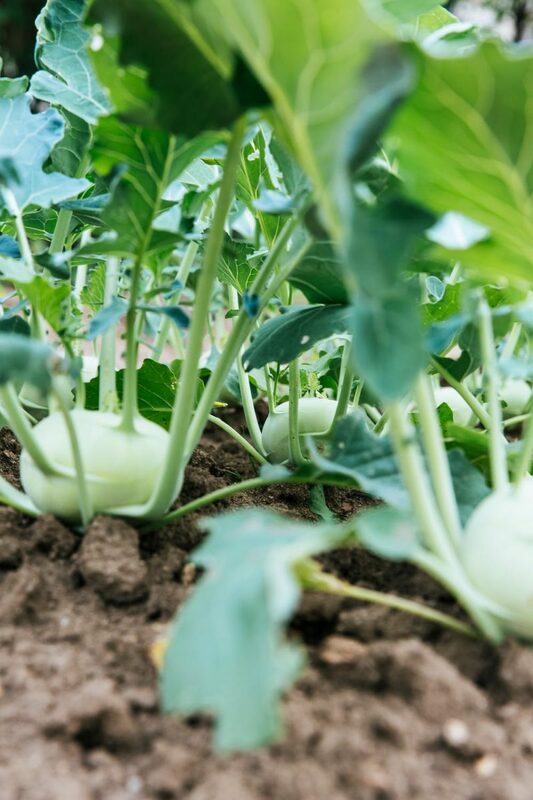 While some fruits, vegetables and seeds can be tricky to grow for the inexperienced gardener, there are many out there that are relatively simple. We’ve outlined some below to get you started on your food-growing journey. This fruit-masquerading-as-a-vegetable is amongst the easiest food plants to grow. Tomato plants grow well in places with a lot of sun, and will grow tall, meaning they will require some support to remain upright. This can be achieved by planting sticks in the ground next to the plant and tying the stems to the sticks with thin strips of cloth. Another salad favourite, lettuce is also easy to grow. Lettuce can be planted all year round and there are many different varieties out there to choose from. This plant grows quickly and can be ready in a matter of weeks after planting. Don’t forget to water them though! Due to their shallow roots, lettuce need to be watered often to keep their soil moist. Sunflowers make for a gorgeous, bright edition to any garden. Their seeds can be sprinkled on a salad or added to a smoothie, and are a great source of zinc and complex b vitamins. As their name suggests, these flowers love the sun and will turn themselves towards it to absorb as much as possible. Sunflowers can be planted year round, growing up to 3.5 metres tall. Chives are great if you don’t have a lot of space, as they can be grown in pots. They are a member of the onion family, and can be added to a variety of dishes from salads to soups. Chives are hardy against frost, and can be grown in full sun or part shade. They are one of the easiest herbs to grow, and don’t require a lot of water to thrive. These plants have a tendency to self-harvest, but this can be stopped by cutting the flowers off (which can then be added to salads!). Zucchini plants are another easy-to-grow option for those looking to start a veggie garden. Both the vegetables and flowers can be eaten, and in tropical and subtropical climates it can be planted year-round. These plants like to sprawl out, so make sure plenty of room is given to them when planting. They can also be sensitive to frost, so if you live in a cooler climate it’s best to sow them in the spring and summer months. Another easy-to-grow herb is basil. Basil can be grown either in the ground or in a pot, and enjoys full sun. The simplest way to grow basil is from seedlings, and the plant can grow up to 50cm tall. It is important to pick your basil often as this lengthens the time before the plant will go to seed (and also means you get to eat your basil regularly!). There are many culinary uses for basil leaves: add them to a pizza with fresh tomato, or use them to make your own homemade pesto. There are many options when it comes to easy-to-grow, edible plants, and you don’t need to be an experienced gardener to get started. Put in a little bit of work now and you could be reaping the rewards and eating your own homegrown food in no time.